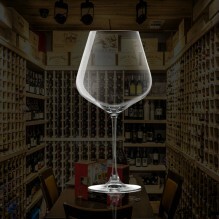 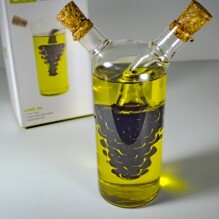 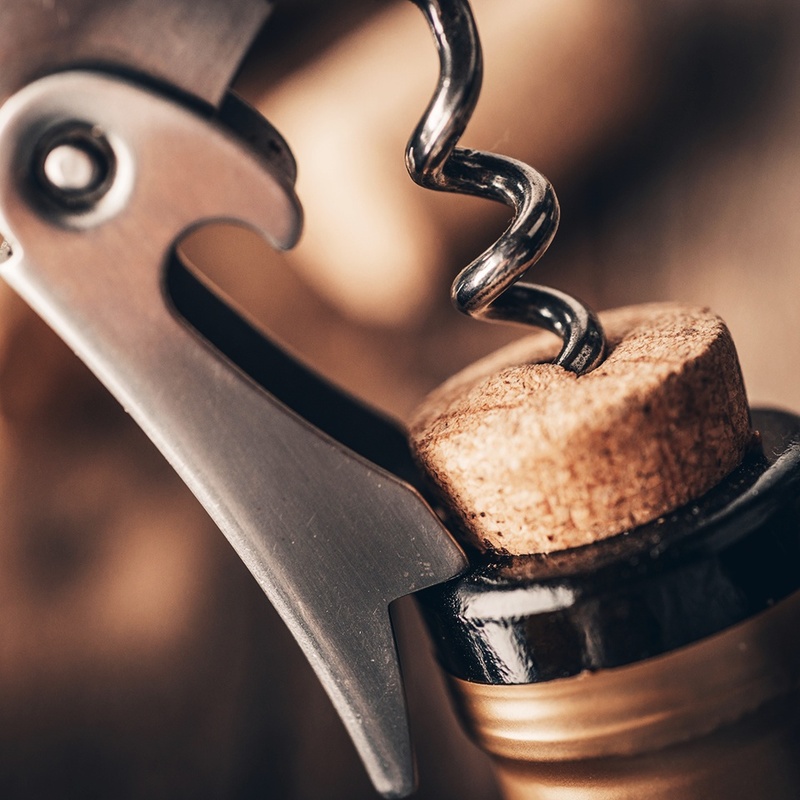 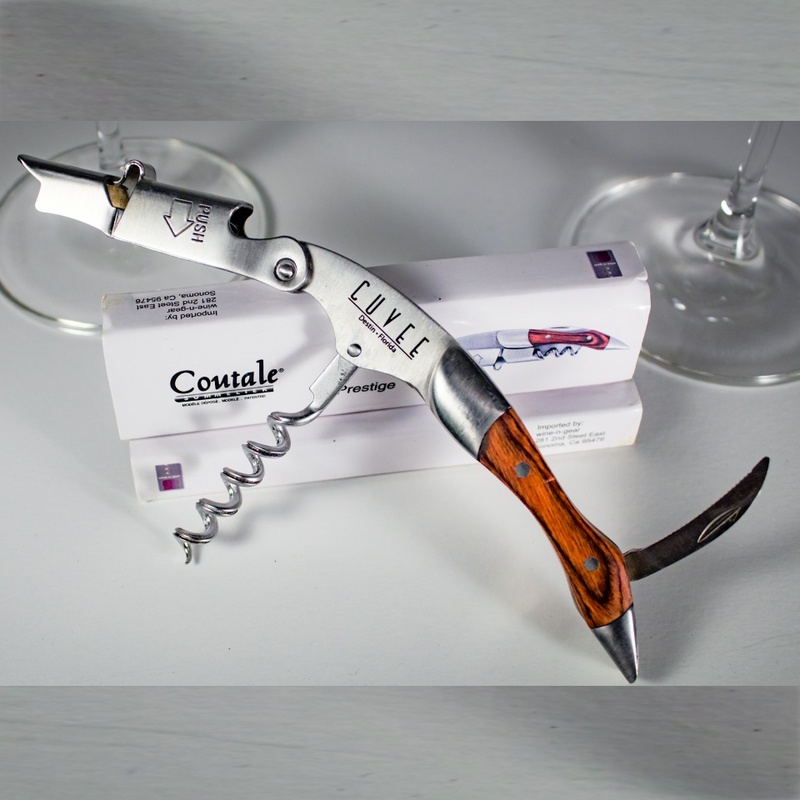 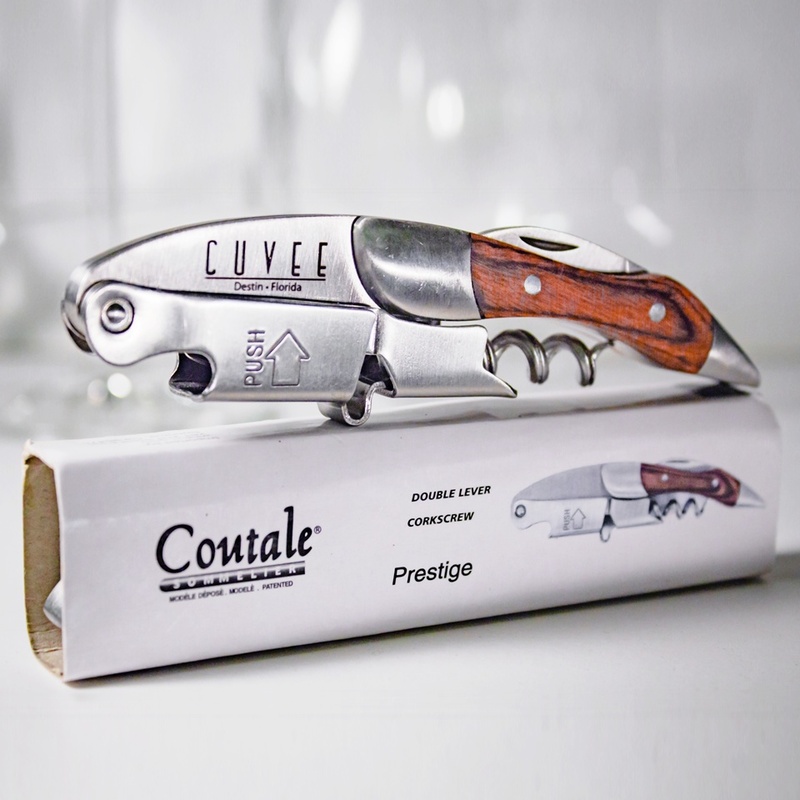 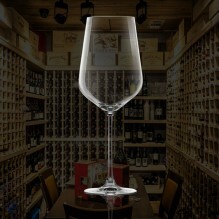 With the Prestige, the cork extraction can be done in two steps just by pulling up the corkscrew handle. Premium is the best effort saving corkscrew to date! 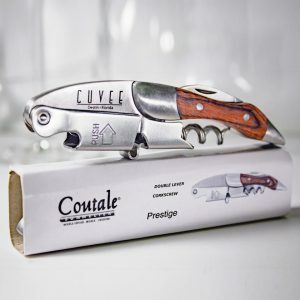 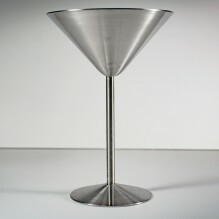 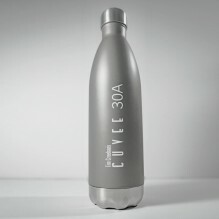 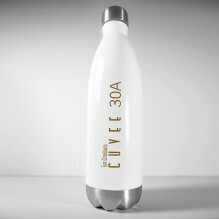 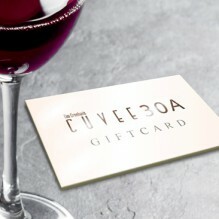 Cuvee branded, elegant and strong, wooden handle, capsule cutter, bottle opener, teflon coating, unique two step extraction system.